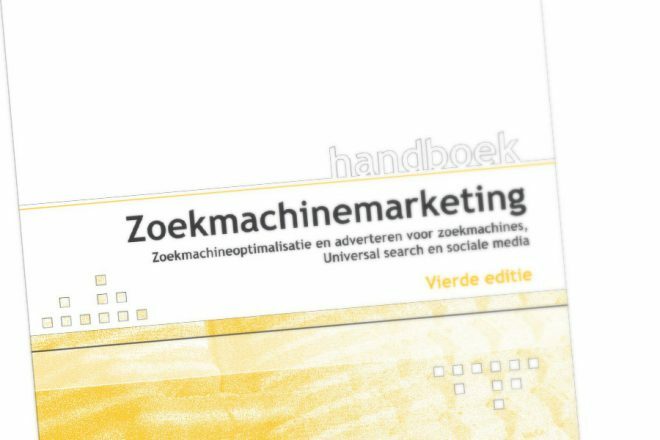 The fourth printing of the (dutch) book “Handboek zoekmachine marketing” is accompanied by a gift coupon for SEO Effect. Almost every book owner can use SEO Effect at a 50% discount (worth up to $100,- or € 75,-). For example: use a medium account for 8 months and pay only for 4. For starters: please note that redeeming coupons will be available from saturday november 27, 2010. In the book you find a book code. 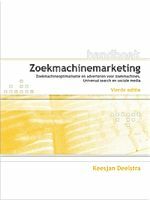 Use this code to register your book at Van Duuren Media . You will receive an email with the SEO Effect gift code. Go to the SEO Effect memberzone and create an account if you do not already have one. If you are new to SEO Effect, feel free to give it a try using the free campaign option. You can only redeem one code per account. A code can only be used once. There is a limited supply of codes and the promotion only lasts as long as the codes are available. In case of misuse SEO Effect can refuse the code and or reverse the transaction(s).